Exhibitor:Miracle Heat Transfer Equipments Co.,Ltd. Thanks for your visiting and support in Shanghai APPP EXPO, which made Miracle Heat Transfer success at Shanghai APPP EXPO. 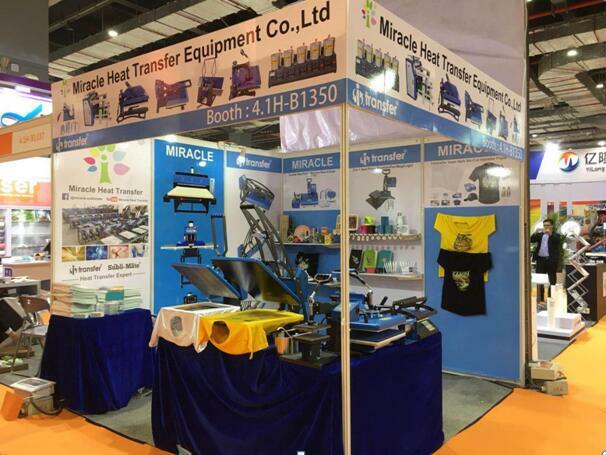 In this EXPO, Miracle was mainly to demonstrate its heat transfer equipment manufacturer identity with different type heat press machine display. In the meanwhile, Miracle Heat Transfer Expert also showed its new technology on new laser transfer paper: Laser Transfer Paper PRO A4. 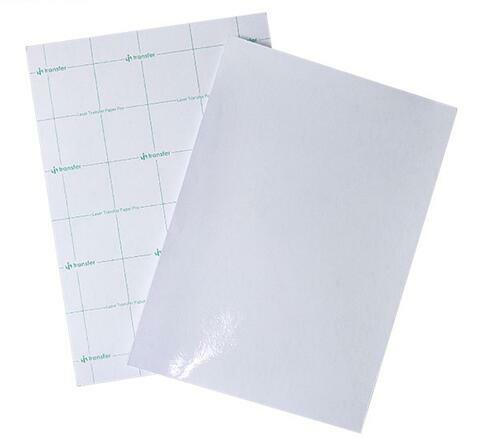 Generally speaking, there are two subject in this exhibition, one is Heat Press Machine Manufacturer, the other is initial release of Laser Transfer Paper PRO A4. Details for this two subject and how is the result ? pls follow us to come back exhibition spot. In Shanghai APPP EXPO, Miracle Heat Transfer Expert displayed many types heat press machine, including 3 in 1 heat press machine, 6 in 1 combo heat press machine, magnetic auto open heat press machine, manual heat press machine and A4 size Siamese instrument heat transfer machine. Because of the subject of this EXPO is advertisement, and most customers are running advertisement and outdoor equipment business, therefore, this time our hot sale heat press machine is 6 in 1 combo heat press machine, 3 in 1 heat press machine, magnetic auto open heat press machine, because of their multi-function application, price concessions, popular etc. 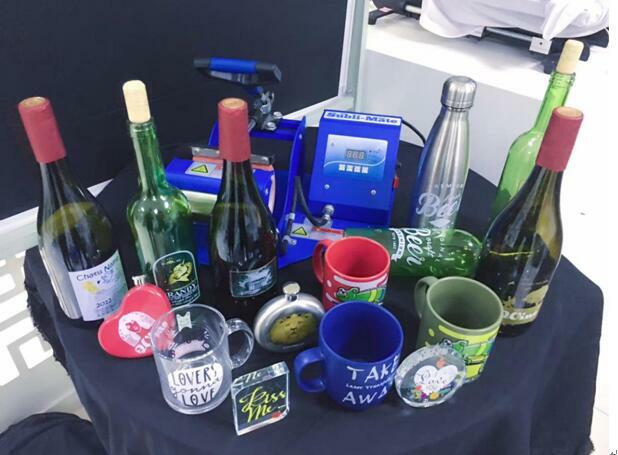 l Features: similiar with UV printing with glossy printing effect; Based on laser transfer, faster and more time-saving; Strong scratch resistance; Good color rendering,glossy and bright; Wide application: for no polymer coating materials, such as glass wine box, crystal board, aluminum wine box etc. 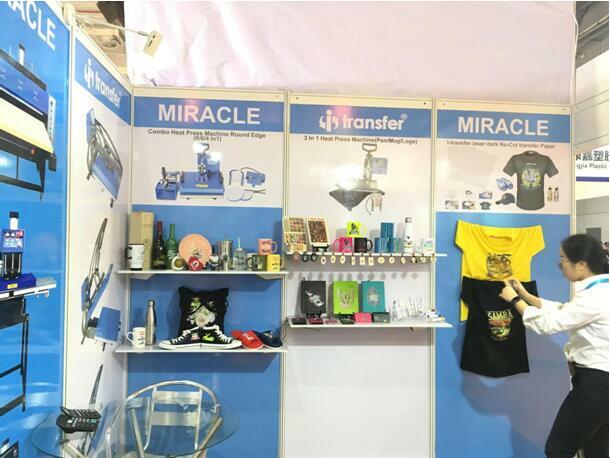 This EXPO was a great opportunity for Miracle to advertise itself, not only to identify its heat press machine manufacturer, but also promoted its new technology: Laser Transfer Paper PRO A4. 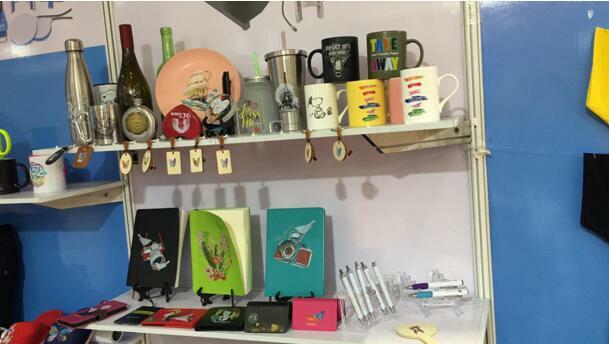 Through Shanghai APPP EXPO, Miracle obtained great opportunity to communicate customers at home and aboard and insiders, which can help to solve out some based heat transfer problems from customers, and its have great effect on products and indicating promotion direction for Miracle Corp.